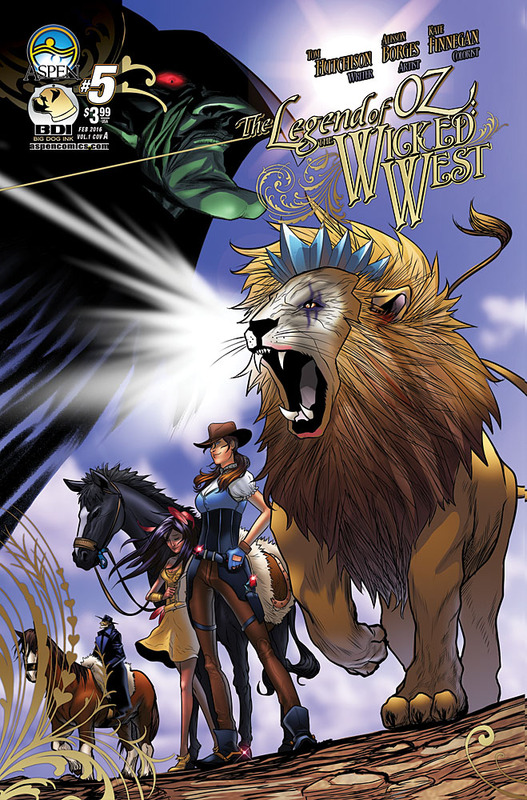 The Fellowship has obtained a first look at LEGEND OF OZ: THE WICKED WEST #5 from Aspen Comics. 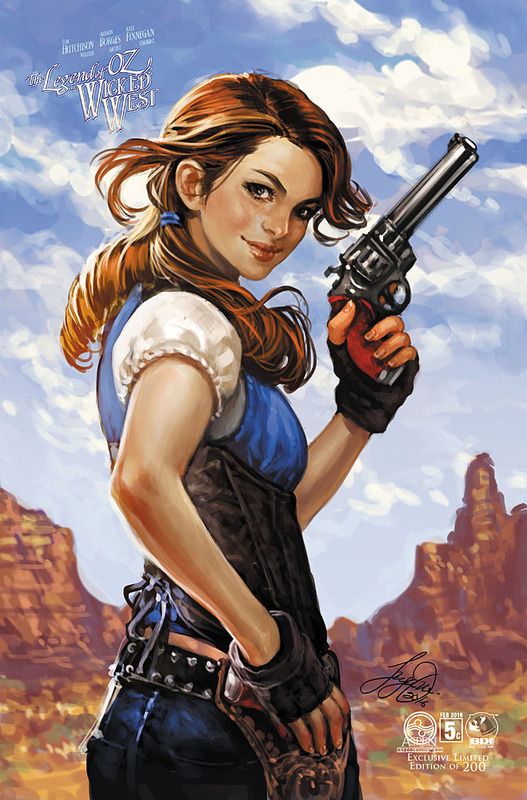 The issue, which hits stores February 3rd, is written by Tom Hutchinson with art by Alisson Borges and Kate Finnegan. 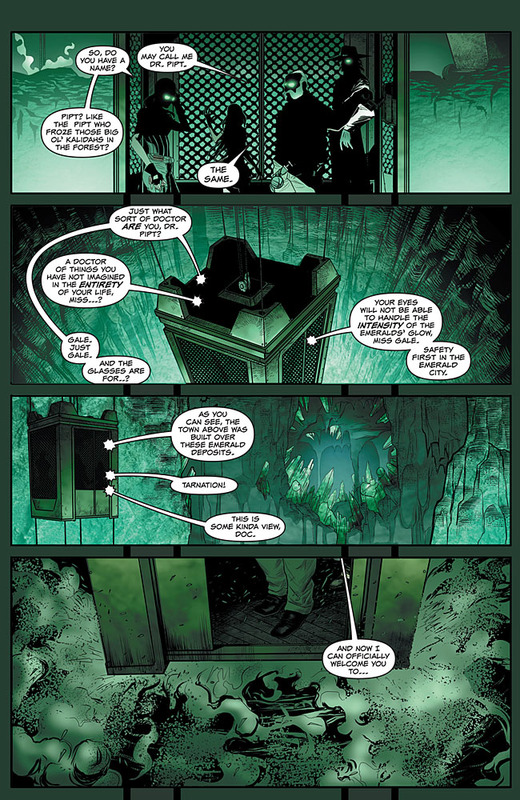 The Emerald City is finally discovered, as well as the mysterious Wizard of Oz. However, what price will the wizard force upon Gale in order to return home--and is that cost more than she is willing to pay? Featuring re-mastered content, creator commentary and whole lot more, don’t miss out on the newest BDI launch, LEGEND OF OZ: THE WICKED WEST!